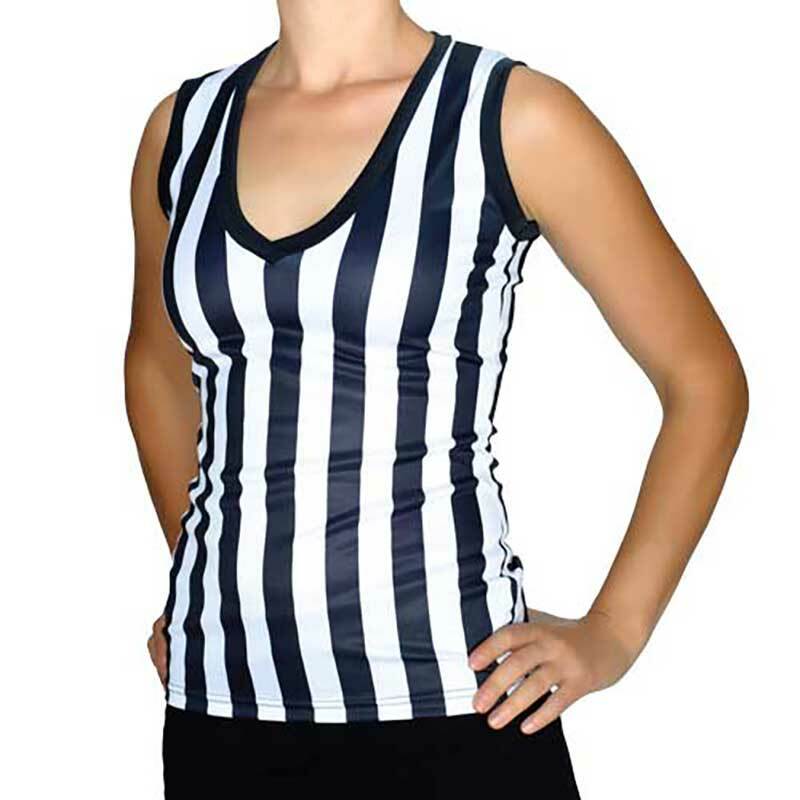 Great casual fit Ref shirt. 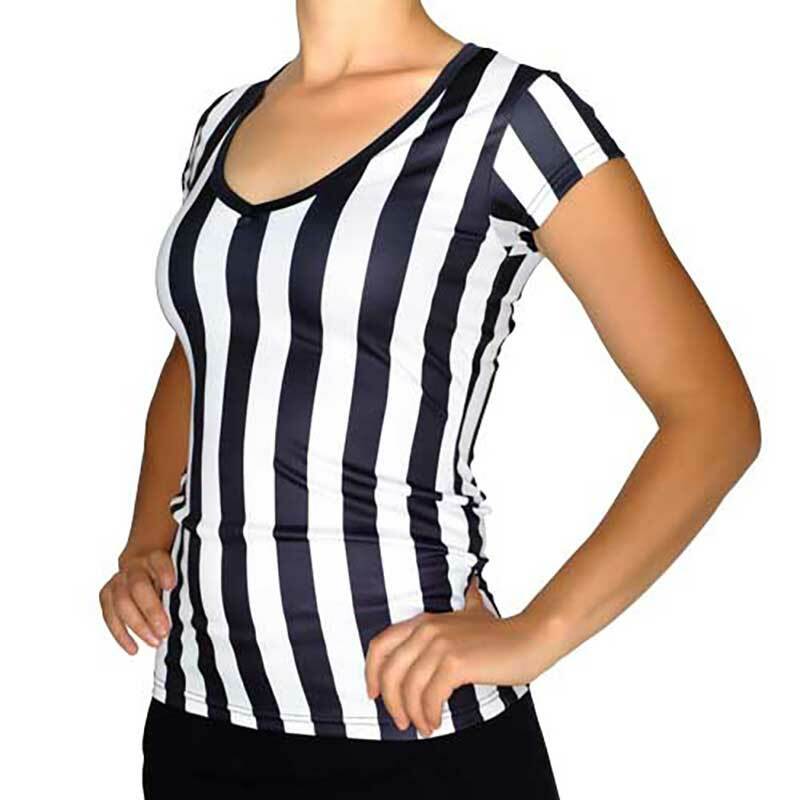 Recommended for: Anyone looking for a looser fit ref shirt. Classic, flattering v-neck cut. 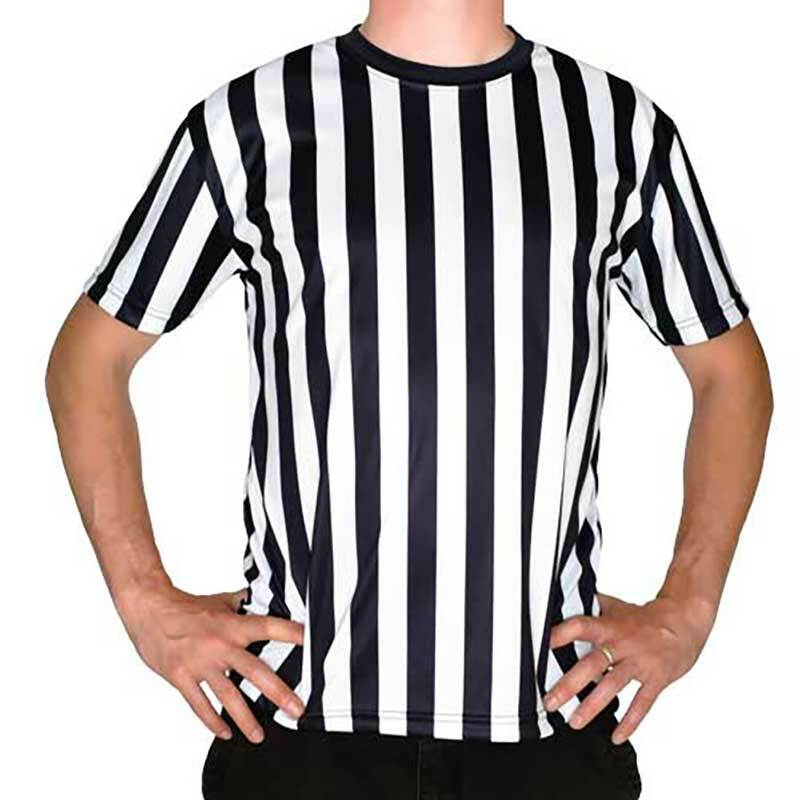 Recommended for: Refs. And referees.